If You’re Sightseeing at Jigokudani, Known for "Noboribetsu Onsen," Try Shopping Here! 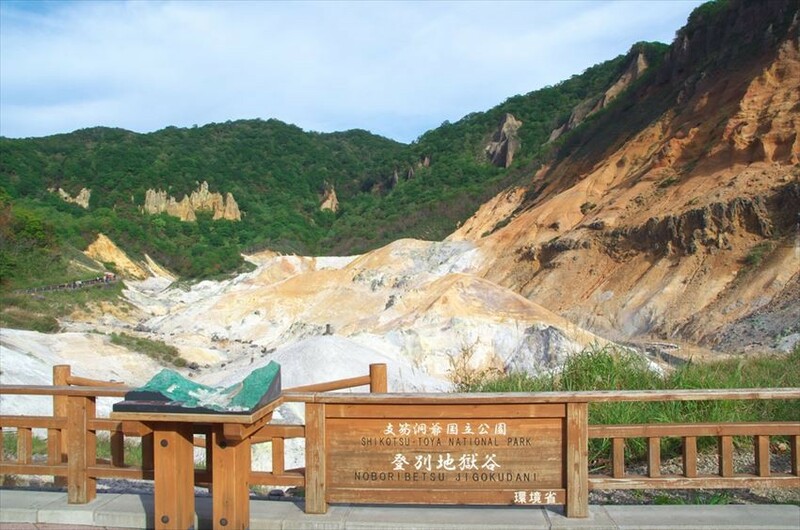 Hokkaido is home to many famous hot springs. Within the tourist hotspot of Jigokudani is one such hot spring, "Noboribetsu Onsen." It’s one of the most popular hot spring resorts in Japan, with nine kinds of hot springs gushing up, popular and crowded with many tourists throughout the year. In the spa town of Noboribetsu Onsen, you’ll find the main street, "Gokuraku Street Shopping Street." Here you’ll find tourists in yukata, walking along the street lined with restaurants and established souvenir shops Also, in the summer, lively events such as "Noboribetsu Hell Festival" are held, bustling with visitors. We’ll introduce you to our recommended shopping spots in Noboribetsu, a town full of feeling! An Established Spa Town Souvenir Shop: "Daikokuya Folk Art Shop"
Daikokuya Folk Art Shop is located in the shopping district, within walking distance from each hotel in Noboribetsu Onsen. As well as being convenient, it features a large selection of items. Inside the store there are many Hokkaido souvenirs, such as charcoal, tea, soba, buckwheat, pillows, soap, candy, rusk, and of course, folk crafts. Some of the special souvenirs include novelty items such as "hyoutan ame" (gourd-shaped sweets) and "Kumazasa” (Kuma bamboo grass). Noboribetsu Onsen character goods are also available. Visitors may sample Kumazasa tea right in the shop, so why not try a taste? In Noboribetsu famous for Jigokudani, you can findstatures and monuments of oni (Japanese folklore demons). Because there are also stores featuring demon-related goodies, how about one as a souvenir? There are also a statues of various demons in Gokuraku-dori, so it’s a great place to take a walk while taking in some traditional culture. 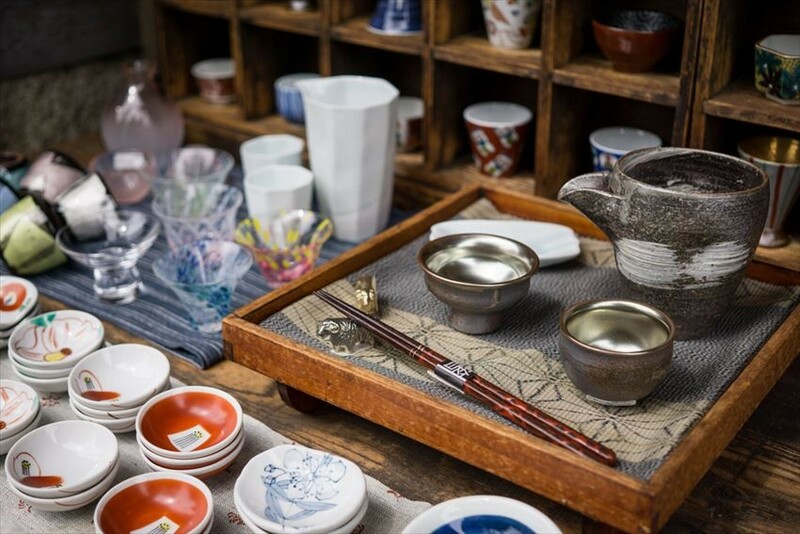 A long-established souvenir shop Kisendou, is lined with a wide variety of goods ranging from accessories to souvenirs representing Noboribetsu, and more. Among the other Hokkaido souvenirs are woven Yukara-ori textiles, and wood carvings. And in the Hokkaido liquor section, there is a great selection of beers, sake, and wine. 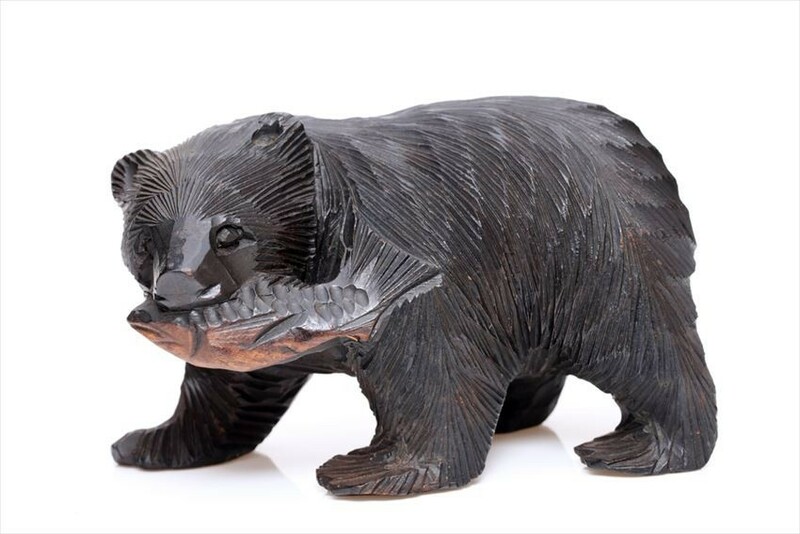 For those looking for unique items, wooden bear or owl carvings and Hokkaido-limited characters are also recommended souvenirs. The store’s showcase display will make you want to drop in.